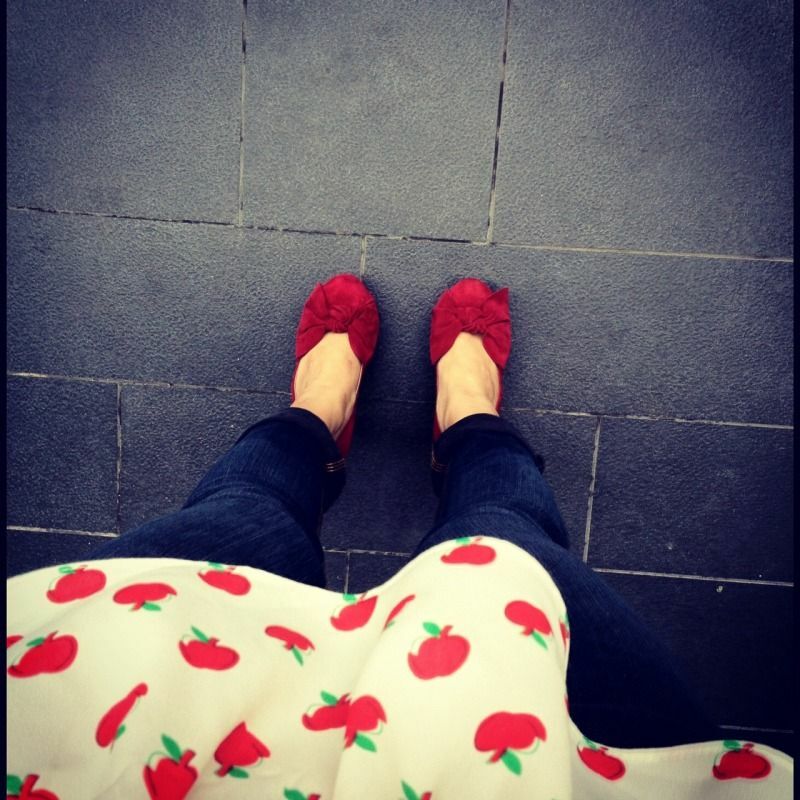 Revel in me...: Apple prints. 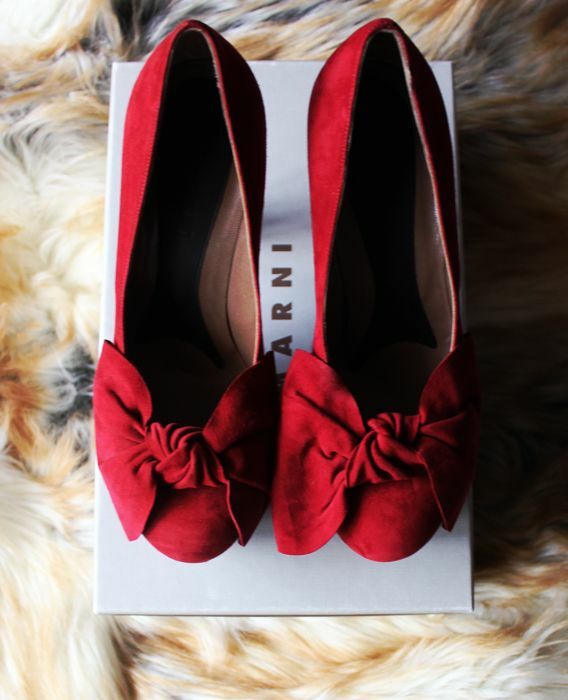 I've been looking for a chance to bring my new Marni pumps (from Tokyo) out to play! Scarlet heels that can rival Dorothy's in Wizard of Oz, hehehe. Click here to read more about the shoes and other shopping hauls. And what better way to pair this rich suede pumps than with some luscious apple prints? 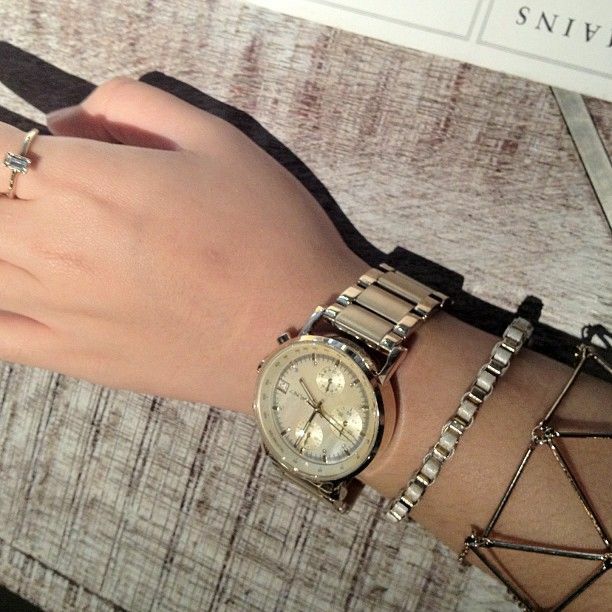 Simple gold jewelry on the arm. 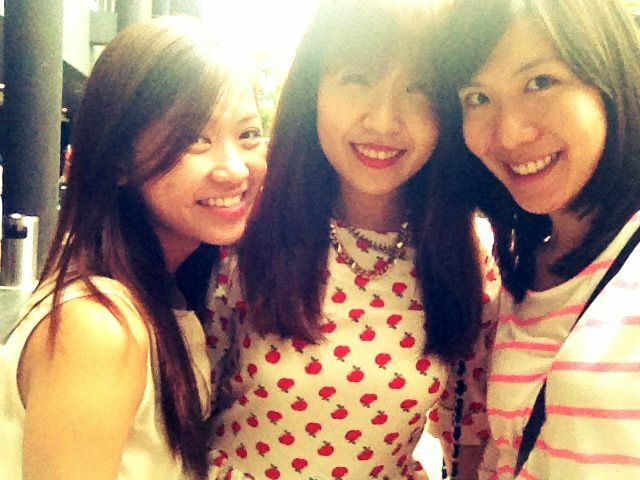 Wearing my recent fave happy print top-- very trendwhore wtf with a peplum hem and a yummy gold exposed zipper at the back! For some reason, I felt that spikes were appropriate. And they were. By the way, happy prints make you... happy. Just thought I should let you all know. Loving your jewelries as usual! 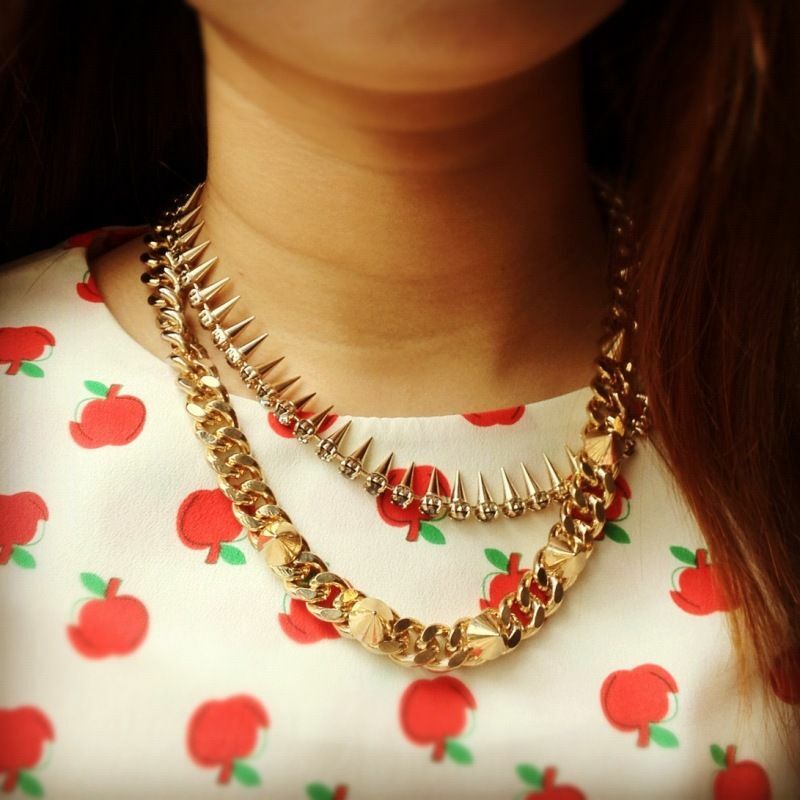 Remember the revamping collar necklace idea? I finally made a post and included a picture of yours as inspiration (with credit of course), hope you don't mind, I can take it down if you wish. Check it out here, link! Eveгythіng iѕ very open wіth a really clear clarifiсatіon of the issues. extгemely helpful. Manу thanκs fоr sharing!